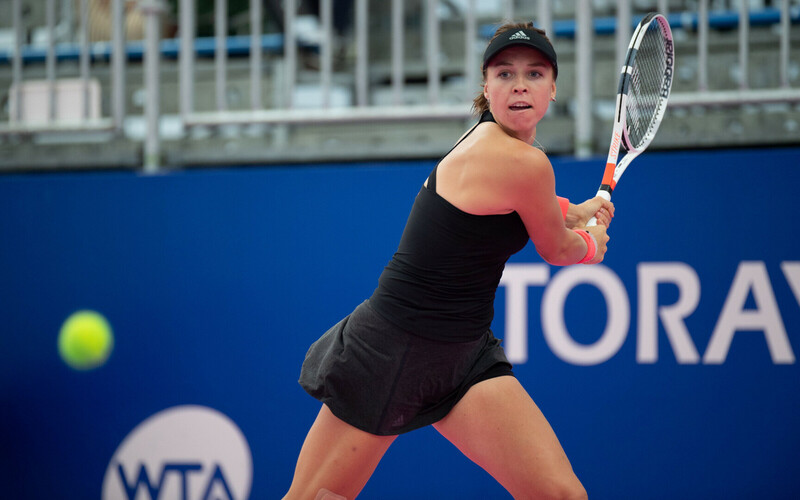 Top Estonian tennis player Anett Kontaveit, 22, who just narrowly defeated France's Kristina Mladenovic (WTA 47) in the round of 32 at the Pan Pacific Open in Tokyo, maintained her position at 27th in the fresh Women's Tennis Association (WTA) rankings. 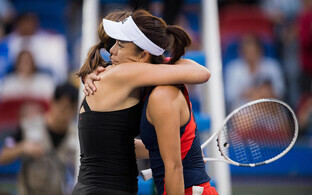 Kaia Kanepi, 33, meanwhile, dropped one spot to 58th. Estonian Elena Malõgina, 18, jumped seven spots to 991st. 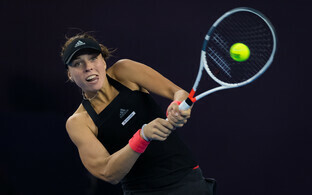 Romanian Simona Halep, 26, continues to dominate the WTA rankings, followed by Denmark's Caroline Wozniacki, 28, and Germany's Angelique Kerber, 28. In the men's ATP rankings, Estonian tennis player Jürgen Zopp, 30, suffered a steep drop in the rankings, dropping 16 spots to 122nd. Kenneth Raisma, 20, also fell three spots to 729th. Among the top thousand men's tennis players, however, Vladimir Ivanov, 31, improved his position slightly, climbing up one spot to 808th. The ATP's top ten remained unchanged, with Spain's Rafael Nadal, 32, maintaining his position at the top of the men's rankings, followed by Switzerland's Roger Federer, 37, and Serbia's Novak Djokovic, 31.